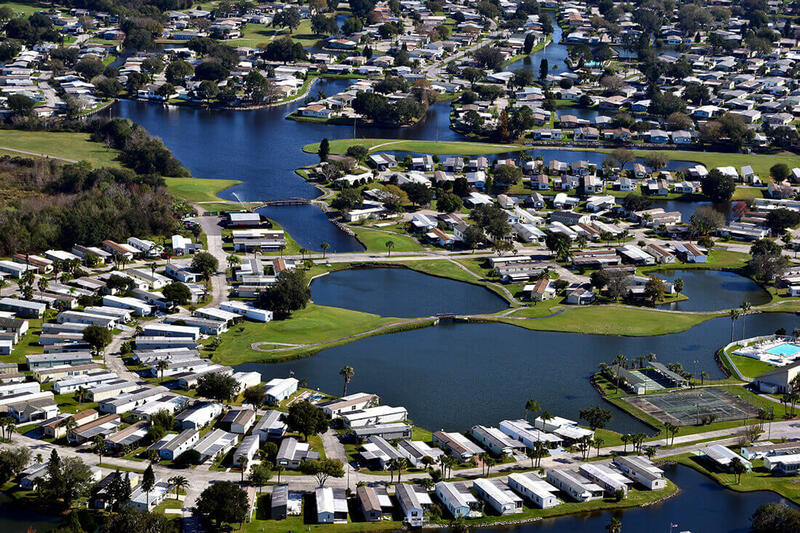 Equity LifeStyle Properties, Inc. has made a strong commitment to acquire additional investment-grade manufactured housing communities and RV resorts, and is particularly well positioned to do so. We are viewed by many in the industry as the seller’s buyer of choice. Our portfolio has established a strong awareness of Equity LifeStyle Properties as a premier brand. And, we have a reputation for closing the deal. We have access to capital at highly competitive rates, and we have the financial sophistication and a willingness to structure a transaction to address a seller’s unique needs. Equity LifeStyle's access to capital is unparalleled in the industry and enables us to purchase properties on an all-cash basis, providing immediate liquidity for owners. For owners who face a significant tax liability upon sale, ELS presents a unique opportunity. 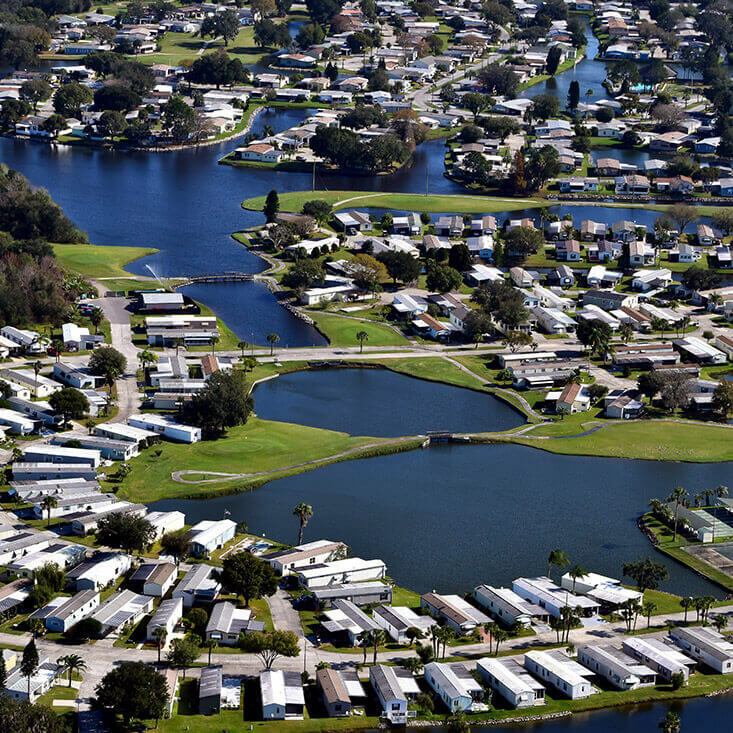 Owners may trade their communities for an ownership position in Equity LifeStyle's portfolio or take advantage of various other structures that ELS has employed to assist sellers. ELS has entered into joint venture agreements, expanding our presence in key markets, gaining partners who are very experienced owners with proven track records. ELS is structured to be decisive and to make commitments quickly. Our acquisitions team is one of the best in the industry. Committed to identifying and addressing each seller’s unique needs, ELS can move quickly, having the flexibility and knowledge to structure transactions in a variety of ways. Please take a moment to review the following acquisition guidelines. We look forward to establishing a lasting relationship with you as a seller. We are confident that we can structure a transaction that meets your own individual needs. Major metropolitan locations across the U.S. Contact Equity LifeStyle Properties today at (312) 279-1400 to learn how our acquisitions program can work for you. If you prefer, you can send in your sales package to the address listed below or complete the e-mail form below and we will contact you directly. Thank you for your interest in Equity LifeStyle Properties.